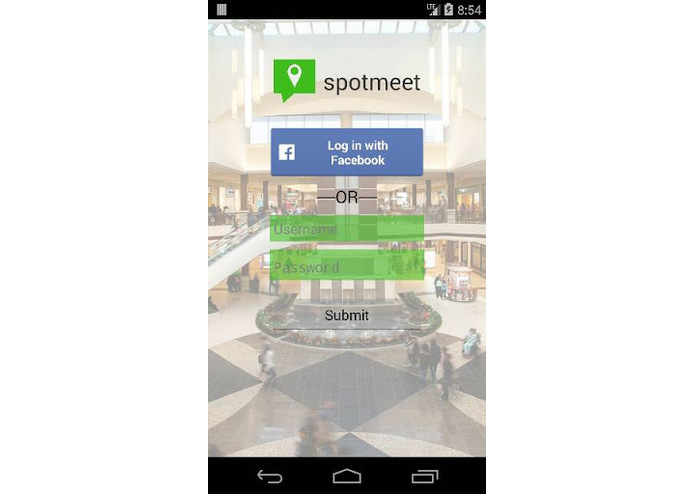 Spotmeet is the fast, simple, and lightweight solution for organizing social events on the go. 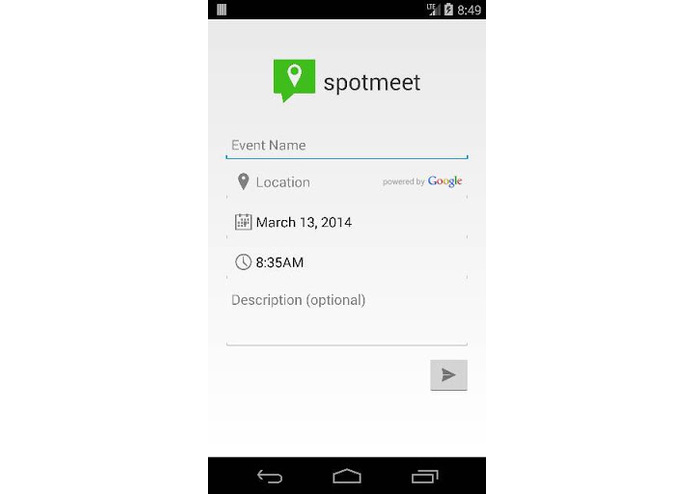 Spotmeet allows users to effortlessly create events, specify a location, and invite friends to the event. Quicker than Facebook events, and more functional than group messaging, Spotmeet creates a middle ground that is perfect for everyday use. No hassle, no clutter. Just fun.